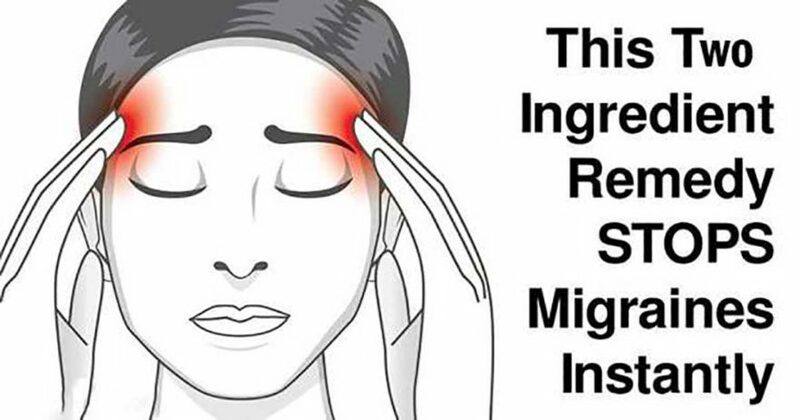 If you suffer chronic migraines, it’s worth trying a self-massage every day and noting any changes. You know that it certainly won’t hurt you and will more than likely help. Alternatively, heat two tablespoons of sesame oil. Mix in one-half teaspoon each of cinnamon and cardamom powder. Let it cool so that it is warm but not hot. Test the temperature on the back of your hand. Then, apply this mixture on your forehead and massage. Leave it on for a few hours before washing it off. Acetylcholine is a neurotransmitter that constricts blood vessels, but its mechanism in the manifestation of a migraine isn’t fully understood. Choline (an essential nutrient) synthesizes acetylcholine; what is known is that low levels of choline in the blood—hence, acetylcholine—are associated with migraine headaches. Since you can’t change the weather and unless you’re willing to move to a different climate, weather-related migraines are difficult to prevent. Remain indoors to reduce exposure to bright light, drastic temperatures, and high humidity. Invest in special glasses – even when you’re indoors, fluorescent lights and other bright lights can aggravate some migraine sufferers. Block indoor lights and outdoor glare with migraine glasses using a tint called FL-41. Check the weather forecast to plan for what’s ahead. Some weather websites have a feature for “Personalized Forecasts”, including “Migraine”. You can enter your location and it will tell you what weather conditions will be for the next few days in the context of people susceptible to migraines. Get a barometer – it will indicate changes in air pressure that may contribute to a migraine. There’s also an app for that.